For years midwives have been using over-the-counter superglue to “suture” perineal tears after birth. It’s better than stitches. Veteran backpackers have been known to pack a tiny tube of super glue for emergency repairs of deep cuts in places where there is no doctor. Superglue is ethyl-cyanoacrylate. While fine for small cuts, it has several weaknesses when used as a substitute for heavy-duty suturing. An improved version, butyl-cyanoacrylate was developed for heavier surgical repairs, and this stuff was used widely in the Vietnam War to patch up soldiers in the field. Butyl-cyanoacrylate is a little more flexible on a wound than commercial superglue, generates fewer toxic byproducts, and is now commonly used by vets to repair animal wounds. 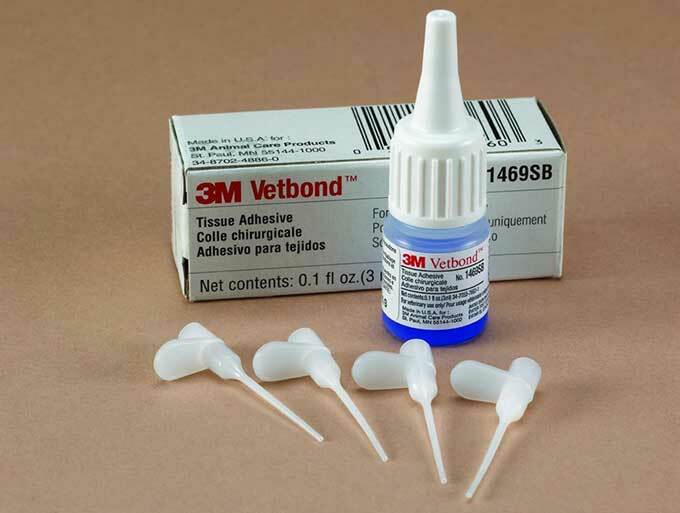 You can buy the stuff as 3M Vetbond ($22). This is also what midwives have started using. 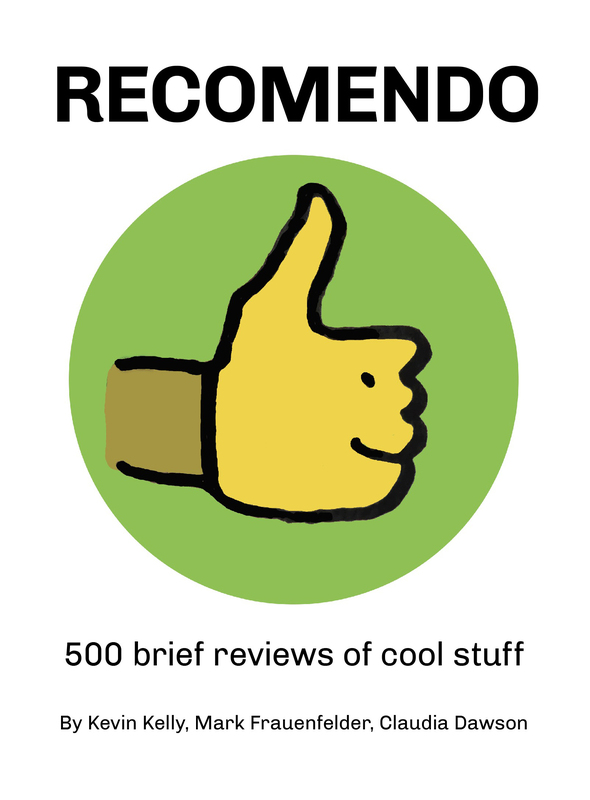 In 2000, the FDA approved a new version of tissue adhesive for human use, sold as Dermabond. This new composition, octyl-cyanoacrylate, is a longer chain, still more flexible, and possess the yet-unexplained ability to inhibit bacterial growth — a godsend in surgery. It’s strong enough that it will likely replace a lot of suturing altogether someday. Small quantities of octyl-cyanoacrylate are sold to non-medicals for “research purposes” — it’s the genuine stuff, only in dispensers that aren’t sterilized, and therefore not approved for human use (only animal use). To use any cyanoacrylate on a wound, keep it on the surface layer of skin, not down in the well of the wound – imagine you are taping the top of the wound together. The glue sloughs off by itself in time. Despite all the improvements of cyanoacrylate, small amounts of hardware store superglue will work in a pinch. I know a physician who uses ordinary superglue at home on his kid’s cuts. A vial of Vetbond would be even better. It’s dyed blue so you can easily see where it is on the skin and where it is not, and it is made for cuts.